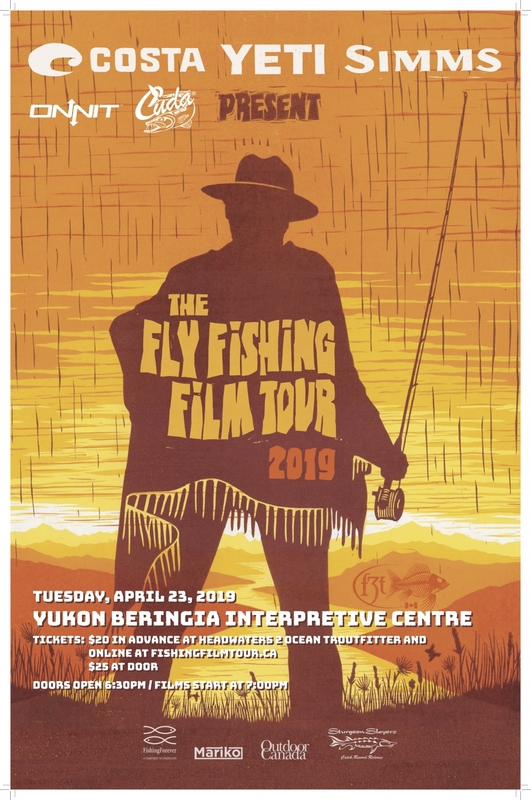 The Fly Fishing Film Tour features a collection of documentary films from the sport’s top filmmakers. Each segment is an excerpt from each filmmaker’s newest project. Come and join us at the Beringia Centre in Whitehorse April 23, 2019 at 1900hrs to get psyched for the upcoming season.